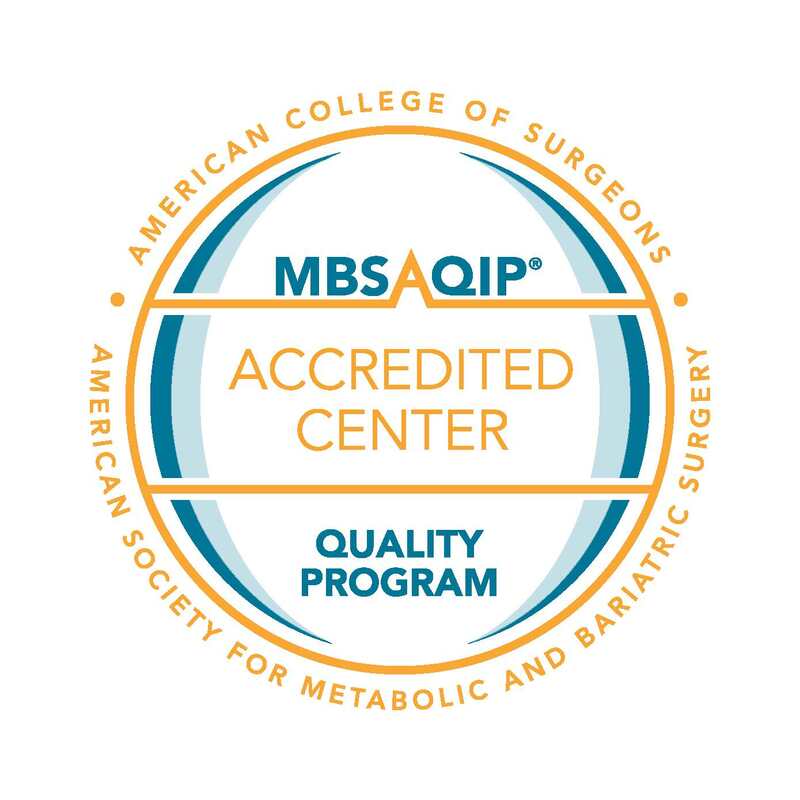 Merit Health Wesley's bariatric surgical services are accredited by the Metabolic and Bariatric Surgery Accreditation and Quality Improvement Program (MBSAQIP), a joint program of the American College of Surgeons (ACS) and the American Society for Metabolic and Bariatric Surgery (ASMBS). This means Merit Health Wesley has met a strict list of standards and requirements to ensure our patients have the best outcomes. 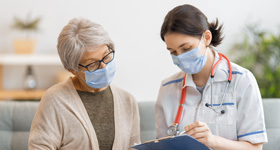 According to the U.S. Department of Health and Human Services, more than 1 in 20 Americans over the age of 20 are morbidly obese, increasing their risk of developing other health conditions like heart disease, stroke, type 2 diabetes and certain types of cancer. Merit Health Wesley’s bariatric weight loss program is designed to help people improve their health and quality of life by using surgical intervention for weight reduction. Our services promote a lifestyle change for a healthier you! To begin your journey toward a healthier lifestyle, contact our Bariatric Coordinator at (601) 261-5767. 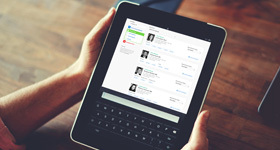 For additional payment options, visit mdsave.com/merit-health-wesley.